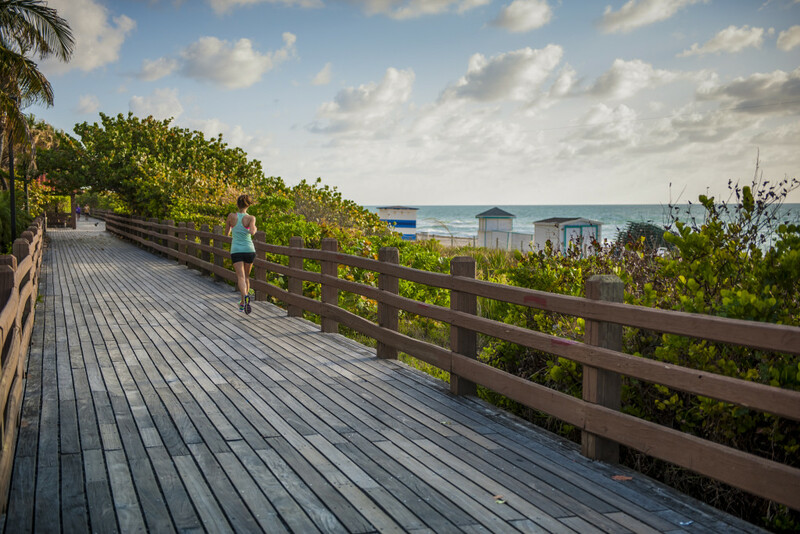 Join us at Miamis beautiful Key Biscayne for the inaugural AvMed Orange Bowl 5K Walk/Run. Wear your favorite college colors and represent your school as you walk/run our beautiful course through the historical Virginia Key. The AvMed Orange Bowl 5K is a day of fitness and fun for the whole family. Participants of all ages are encouraged to attend as they will receive official race t-shirts and event medals. Stick around to enjoy food trucks, drinks, music, entertainment and more.